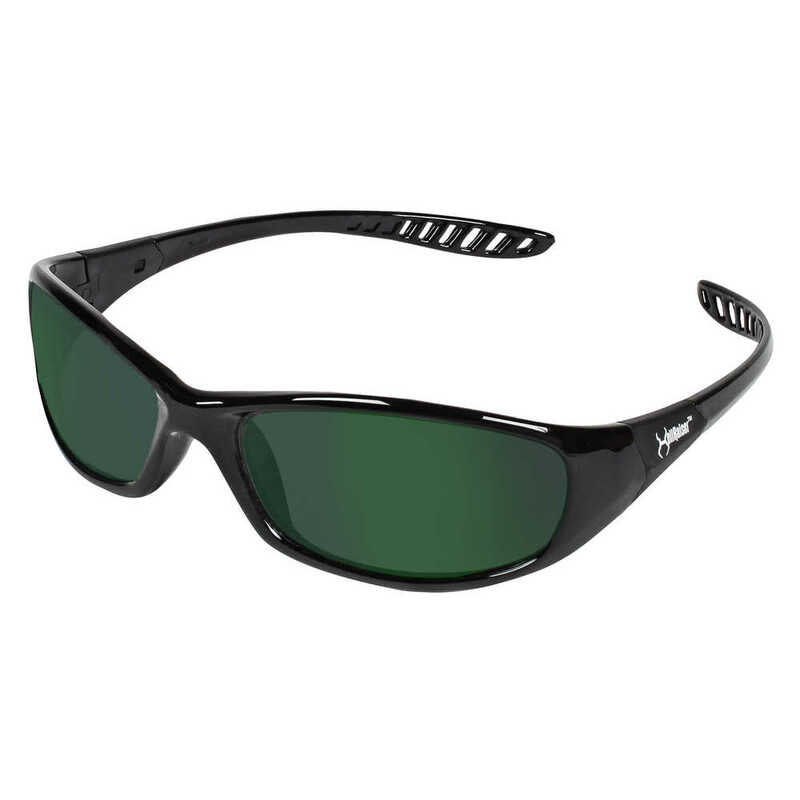 When your employees want to look good, keep comfortable and stay protected, the Jackson Safety Hellraiser Safety Glasses (with black frame and IRUV Shade 3.0 lens) are a great choice. 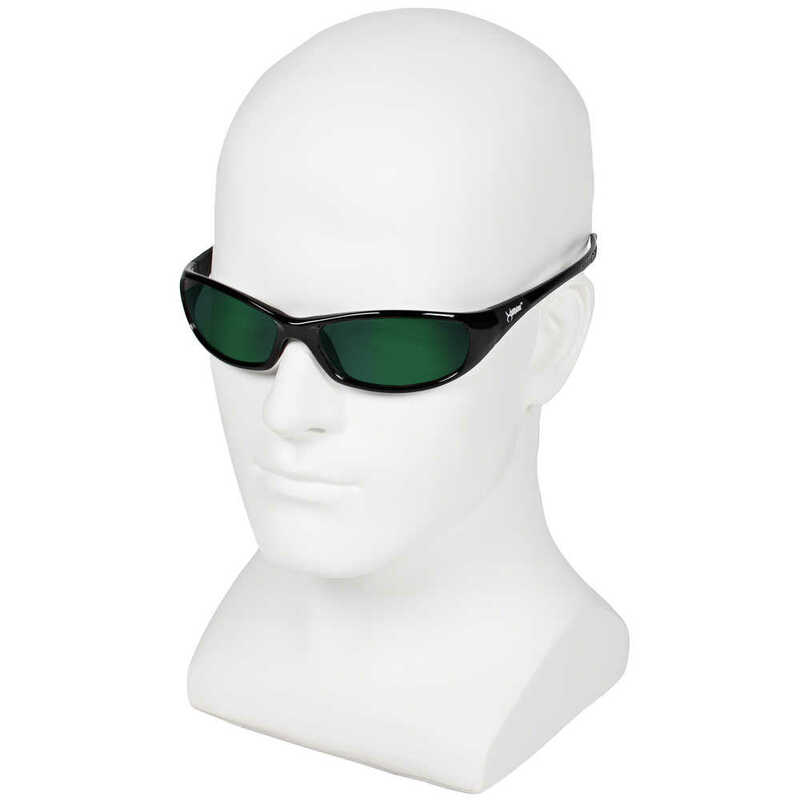 These safety glasses feature a high-performance, durable polycarbonate lenses, which provide 99.9% UV protection (UVA/UVB/UVC). 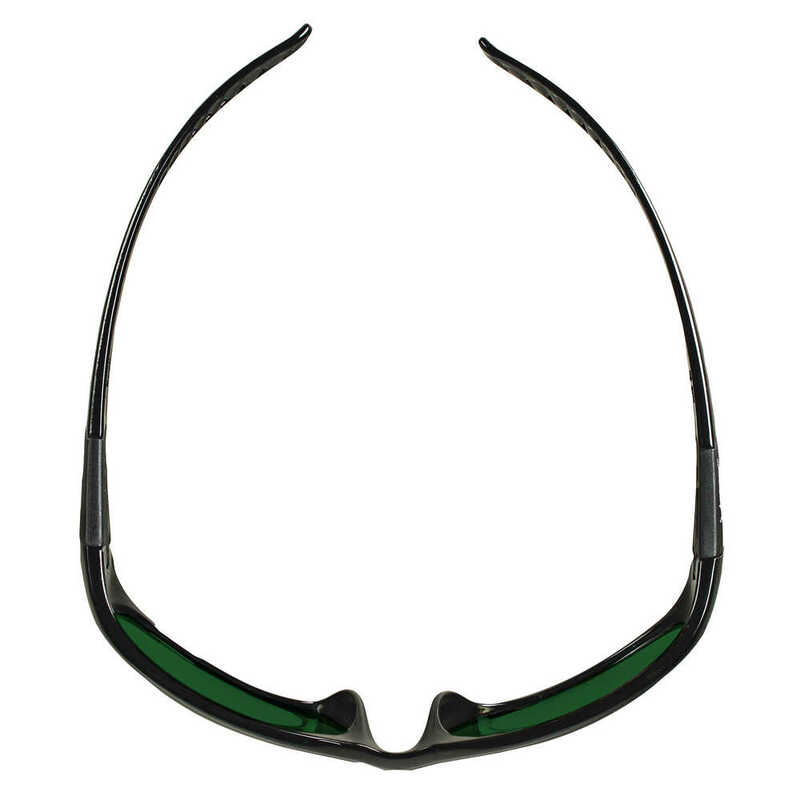 They are lightweight and stylish for men and women, and feature single lens wraparound protection that's designed for use at work or home. 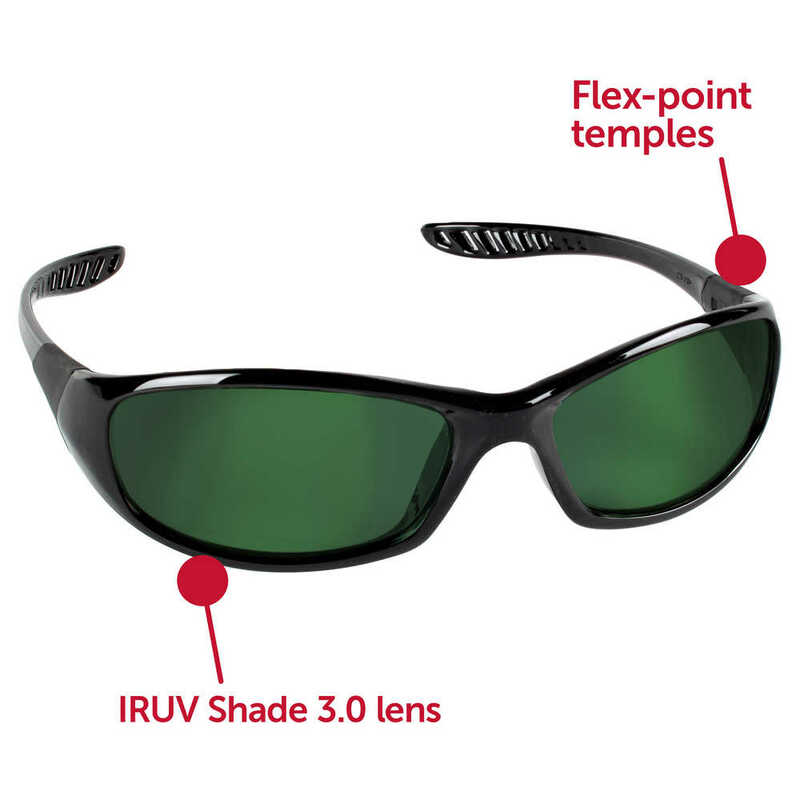 The flex-point temples help provide comfort and stability for use for long stretches of time. 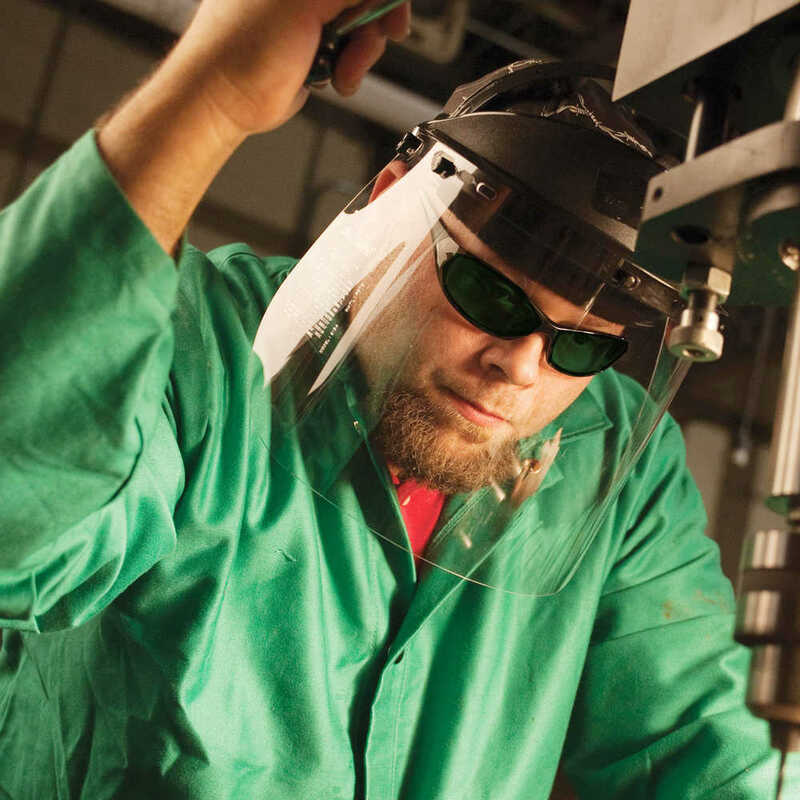 These safety glasses are a great choice for industrial manufacturing. 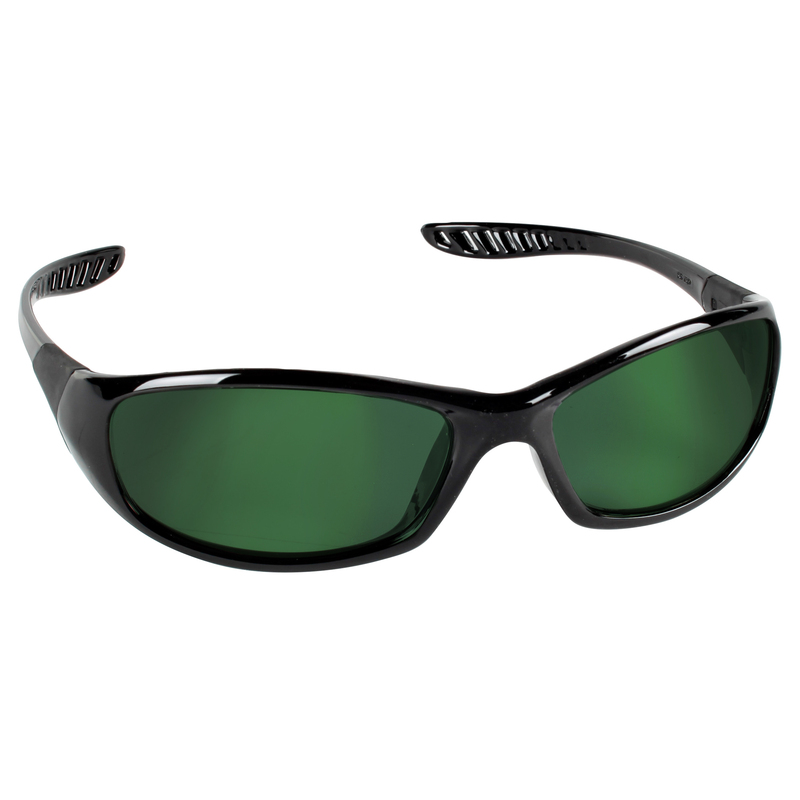 When your team wants to look cool, stay comfortable and enjoy superior eye protection, you can trust Jackson Safety safety glasses.